5 Most Luxurious Day Spas in the U.S.
Wellness has never been more important. As our jobs become more and more stressful and our downtime is packed with home improvements and ferrying the kids to friends’ houses, it’s good to set aside some “me time” now and again. Especially in the winter, when cold winds chap your skin and all you want is a roaring fire and a sauna to warm your insides. 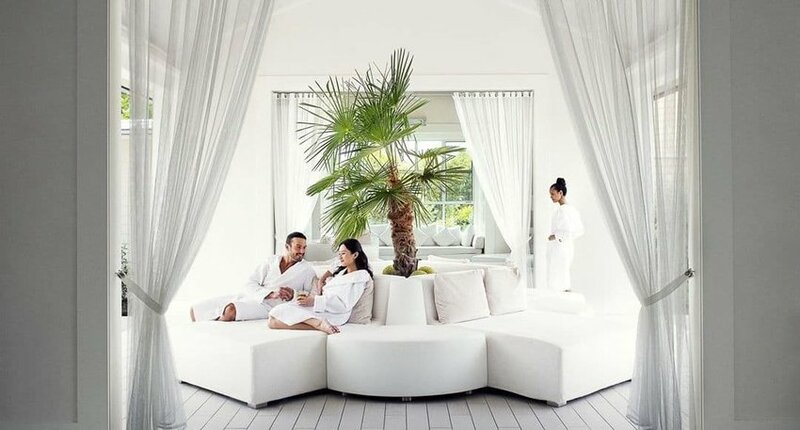 If you’re in need of some pampering, then indulge yourself at one of these five best day spas in the U.S.
Spa Solage, located in Calistoga, welcomes non-resort guests to the property, though it will take some willpower not to book a room. Contemporary design and an ecologically-friendly ethos are happy bedfellows, making this the ultimate retreat. Geothermally-heated water and mineral-rich mud have drawn people to this corner of northern California for decades, but never has therapy seemed this indulgent. Book in for the Solage Signature Mudslide: essential oils create a customizable mud treatment followed by a dip in the warm water. Settle into one of Solage’s state-of-the-art sound chairs to be gently healed by soothing vibrations and harmonious music. Wrap up proceedings under the stars in the spa’s bathhouse, the perfect couple’s night out. This luxury spa draws its inspiration from the Alps and sits in the heart of Utah’s beautiful Deer Valley. Nature forms an integral part of the treatments on offer: herbal mineral baths and hydrotherapy are restorative and therapeutic. Redwood saunas and steam rooms, muds and clays, draw out impurities and optimize the sense of wellbeing. Pamper yourself with a caviar facial or mountain stone massage. Yoga, Pilates, spin and dance classes are just some of the activities on offer at the spa’s fitness center. Day visitors are welcome; overnight guests enjoy complimentary access to the facilities. Fifteen years ago, the remains of a Roman bathhouse located beneath a sixteenth-century palace in Seville, Spain laid the foundation for a spa business that has been wowing clients across the globe. New York’s offering, Aire, can be found in what was once the basement of a Tribeca textile factory. 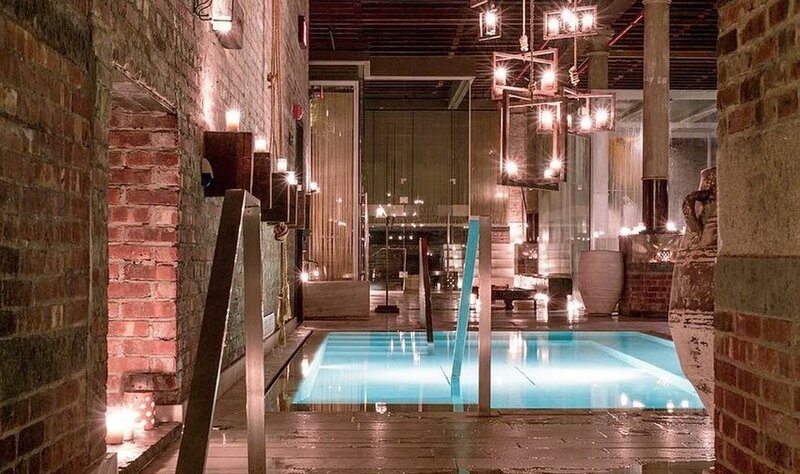 Even frazzled New Yorkers can make time in their frantic schedule for a two-hour slot which enables them to complete circuits of a warm tepidarium pool, a hot caldarium pool, jet whirlpool and eucalyptus-scented steam room. Massages are also offered, the most decadent being a four-hand massage which follows a soak in a tub whose water has been infused with red wine. The experience is said to relax the muscles, aid digestion, improve circulation and enhance overall wellbeing. 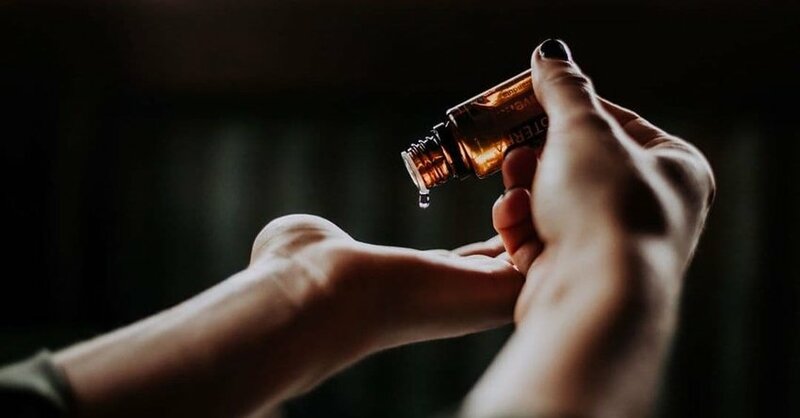 The team at Dragontree takes a holistic approach to wellness, offering treatments encompassing acupuncture, massage, body scrubs, skincare and ayurvedic treatments. The spas in the group market themselves as a sanctuary from stress – if you need to duck out of your busy life for a day, then this is a good place to hide. With locations in Boulder and Portland – there’s even a branch at the airport – this Oregon gem is too convenient to pass up. Best of all their commitment to nurture and respect extends to the environment – this place has enviable green credentials. Wild blueberries are the state fruit of Maine. 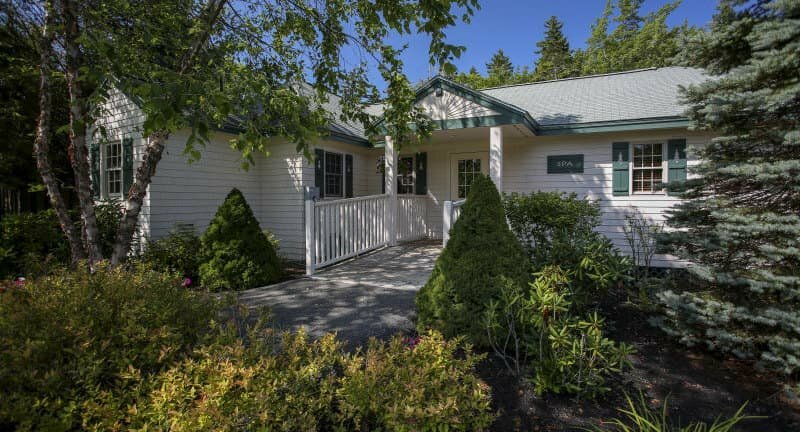 If you’re looking to break the mold and ditch the blueberry muffin, pancake or pie, why not get yourself over to the Spruce Point Inn at Boothbay Harbor? Packed full of antioxidants, munching on these juicy berries can only do you good. Book in for this timeless coastal retreat’s Blueberry Bliss Signature Facial and you’ll find the health-enhancing properties of blueberries extend beyond your stomach. Your skin will feel cleansed, exfoliated and revitalized. Best of all, you don’t have to be a guest to book a treatment here – though the inn’s so charming we know you’ll be tempted to stay the night.